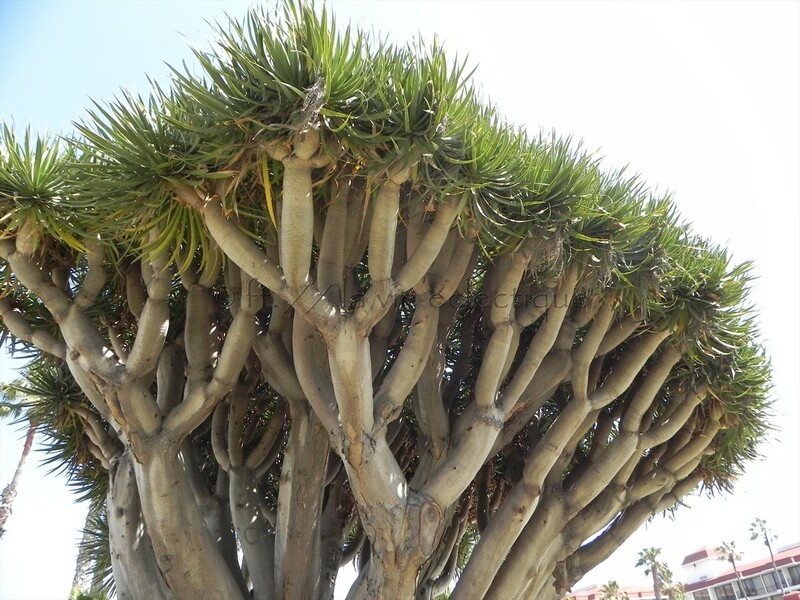 This is the Dragon Tree outside the Hotel Del Coronado. What an incredible tree! Is it a real tree or a succulent? good photo (and Victor Hugo quotation)! Well said; and this tree is so interesting! Hi AC, it’s a real tree. holey moley! that is the COOLEST tree ever!!!! Very timely advice for me – was looking for the right way to say that to someone! 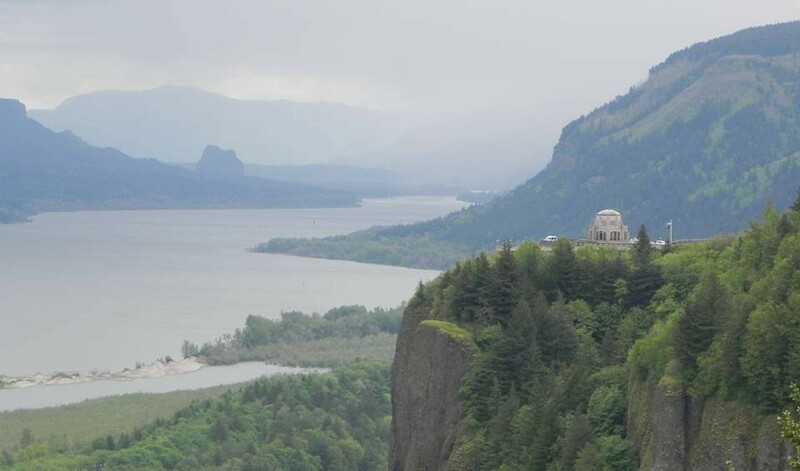 I may have found my roots..wonderful blog!